There are plenty of BMW fans out there that love older cars more than new ones. For them, events like the Techno Classica events are truly special occasions to check out the best BMW had to offer over its long-running history of making cars. This year’s event will be held in Hall 6 of Essen’s Exhibition Complex and will feature a presentation of BMW’s fascinating history over the last 100 years, between April 10 -14. It was back in June 1919 when Franz Zeno Diemer flew a BMW-powered aircraft to a record-breaking altitude of 9,760 meters. 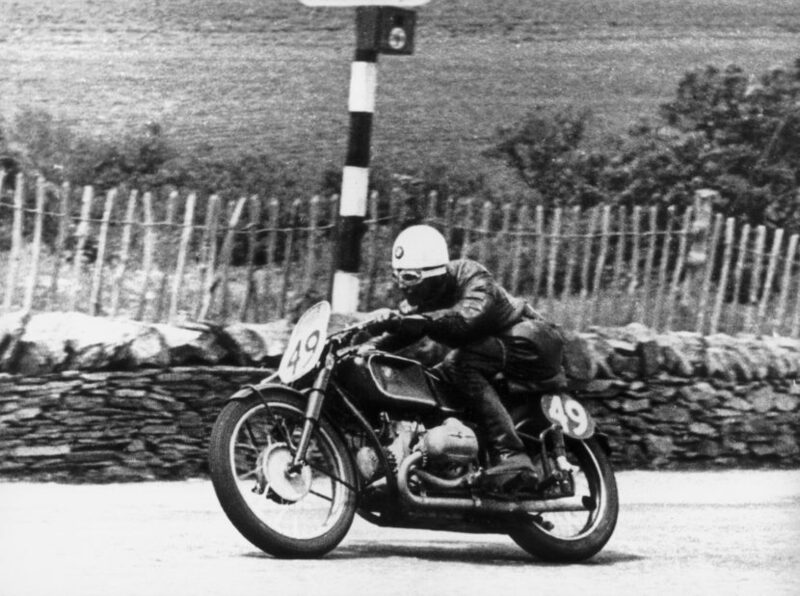 Then, in 1939, Georg “Schorsch” Meier rode a BMW motorcycle powered by a supercharged engine to gain victory at the Senior TT on the Isle of Man becoming the first German rider to win the race. Therefore, visitors will get to celebrate 90 years of BMW car production and, among others, 60 years of MINI history. The supercharged machine that Georg “Schorsch” Meier rode to victory at the Tourist Trophy on the Isle of Man in 1939 will be put up for display, alongside the BMW S 1000 RR which Michael Dunlop from Northern Ireland rode to similar success 75 years later. 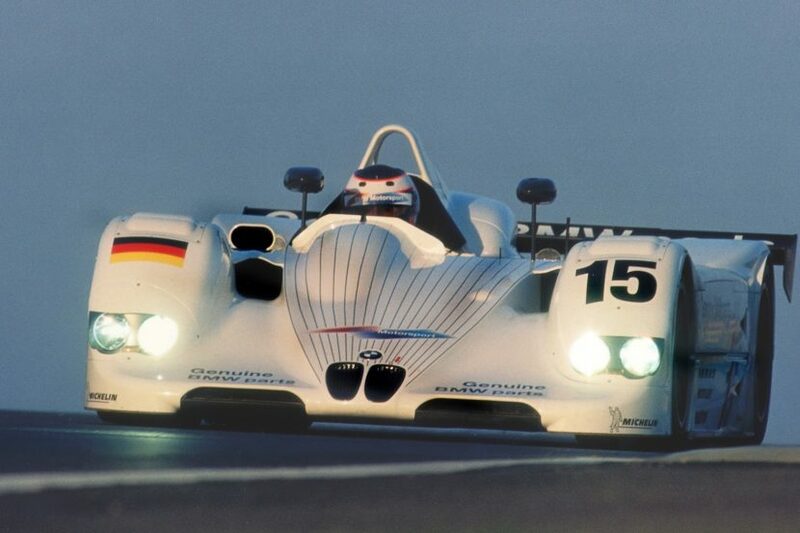 The winning BMW V12 LMR in the 24 Hour Race of Le Mans in 1999 will also be presented alongside its drivers: Pierluigi Martini, Joachim Winkelhock and Yannick Dalmas. The exhibition will also present the Mini 1275 GT driven by British driver Richard Longman to take the title at the British Touring Car Championship 40 years ago for the second time in succession. Longman’s race vehicle was based on the series Mini 1275 GT, which raced as the successor to the Mini Cooper A with the front end of the Mini Clubman presented in 1969 and a 1.3 litre engine packing 59 hp. All in all, BMW will bring out 18 vehicles from 9 decades of car making history, to show how far things have evolved from the first 3/15 model that left the Fahrzeugfabrik Eisenach on March 22, 1929. Previous post OPINION: Do we really want the BMW V12 to stick around?